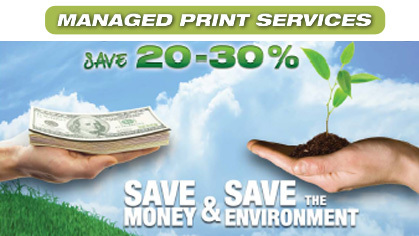 It doesn't matter what equipment you use - we are sure we can find savings for you through managed print services. Our goal is to maximize efficiency by using your existing asset inventory. Our no-risk assessment will save you time, effort and money - making us your digital document output specialists.